Start taking classes at S.E.L.F. Fitness South Bay and other studios! Our acronym says it all: Stay healthy, Enjoy Life, Love yourself, and Focus on Fitness. 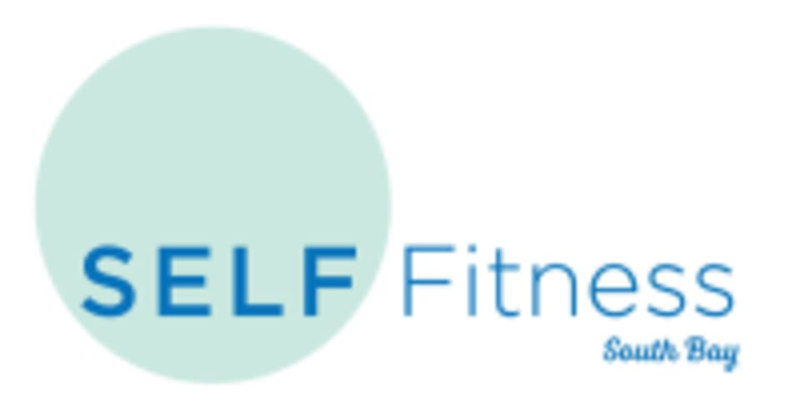 SELF Fitness South Bay is a healthy lifestyle. We provide intense workouts with our High Intensity Interval Training (HIIT) Classes at our SELF HIIT studio. We provide retreat and recovery of mind and body with our Yoga classes at our SELF Zen studio. HIIT is the most effective workout because it combines intense work followed by rest and recovery. Our HIIT workouts incorporate cardio and strength equipment into a one hour class that will get you in the best shape of your life. We provide the latest equipment and a variety of HIIT training to keep your body guessing. We offer a variety of one hour yoga classes including vinyasa flow, restorative, Yin-Yang and Sound Bath Meditation. Definitely recommend this class! Amazing workout! Good workout but transitions/instructions were not very clear, especially on the treadmill stations (when the instructions are written on a board on the other side of the room, behind you, and the instructor doesn’t always remember to tell you what’s next). I really appreciated Rob’s attention to form. This is my new favorite class! Holy workout. My legs ache so bad! But in a good way! All the instructors at SELF are amazing, but Robert is by far my favorite! So supportive without being pushy or mean, like you see at other gyms. I really like his class set up because it switches up constantly so you never know what to expect!